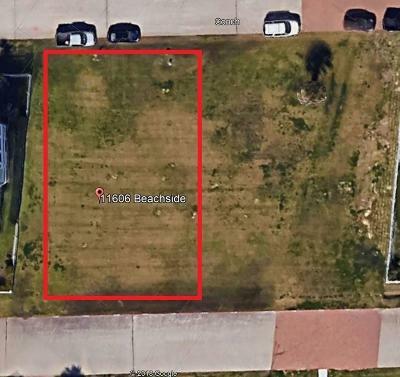 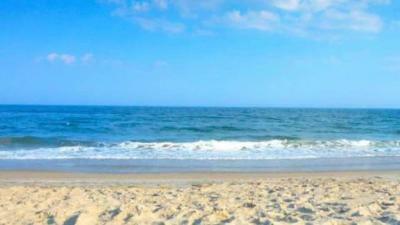 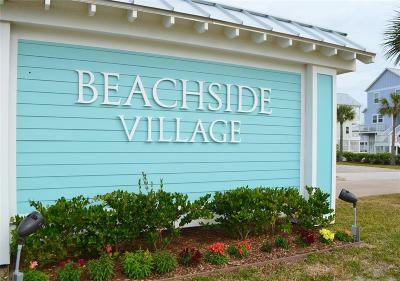 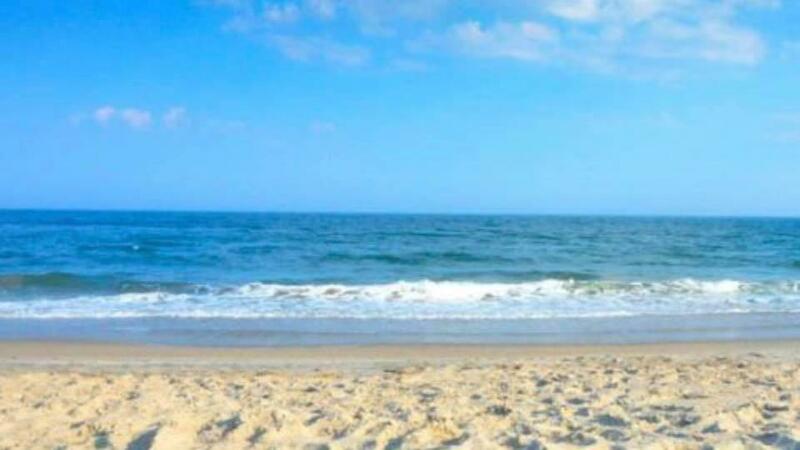 Beachside Village - Second row lot available for your dream home. 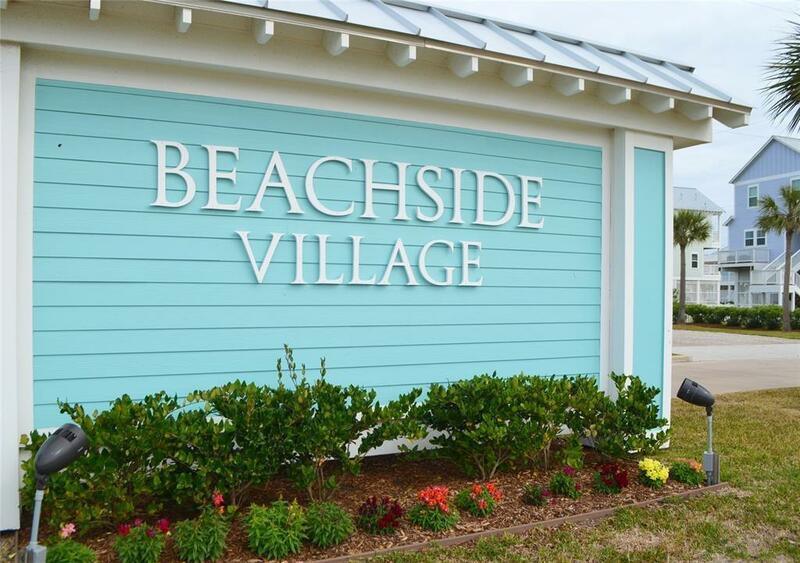 Just a two-minute walk to the beach. 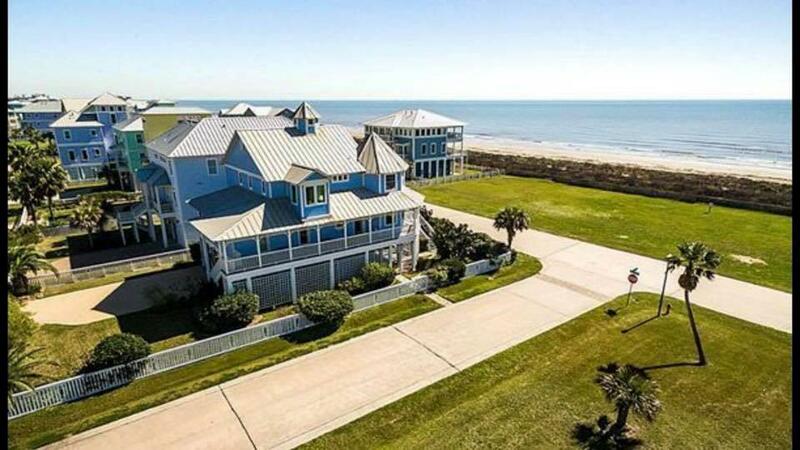 In addition to enjoying all this popular development has to offer, enjoy all of the Galveston Island amenities: Moody Gardens, The Strand Historical District, and the Pleasure Pier. 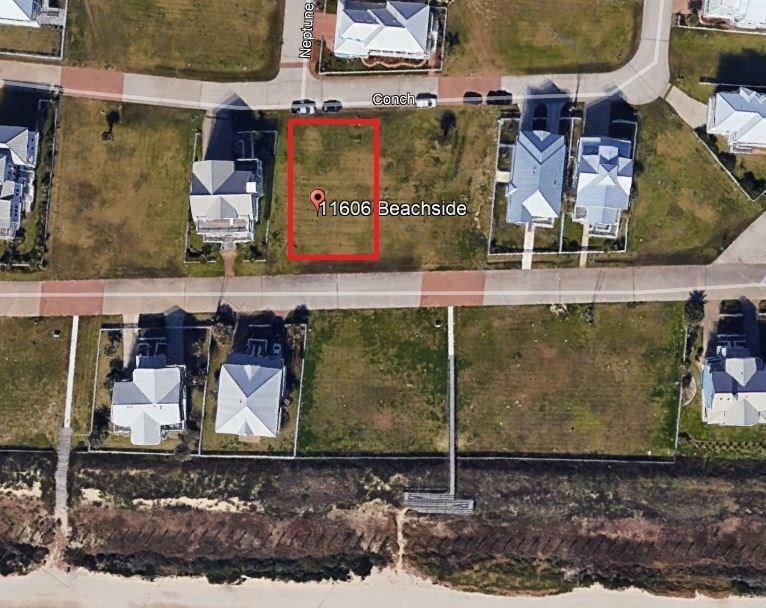 Directions: From I-45 South: Take 61st Street Exit - Right On Seawall Blvd - Left On Grand Ave - Right On Seaside Circle - Right On Beachside. Lot Is On The Right.